Previous PostPrevious My 7 Best Wet Weather Wedding Tips ! 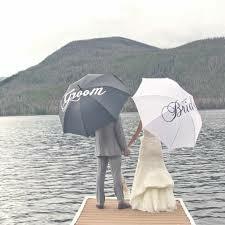 My 7 Best Wet Weather Wedding Tips ! Destination Noosa … Get Away and Escape Winter for Some R & R in the Sun !